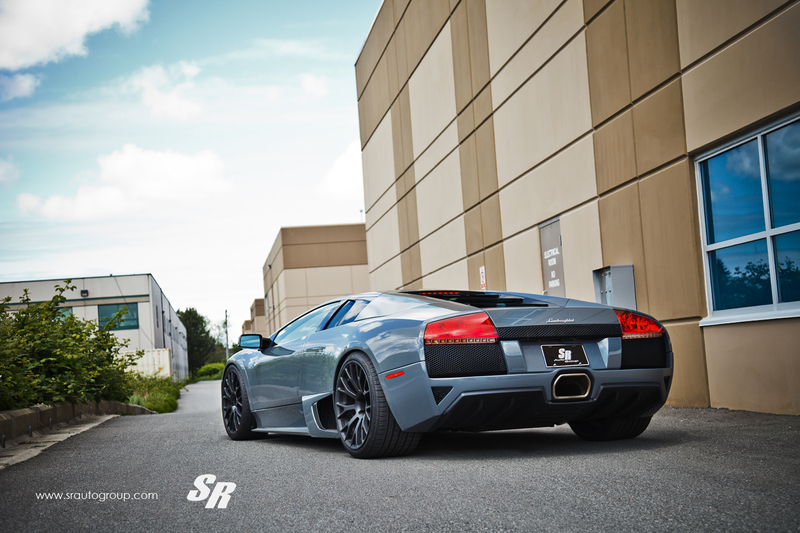 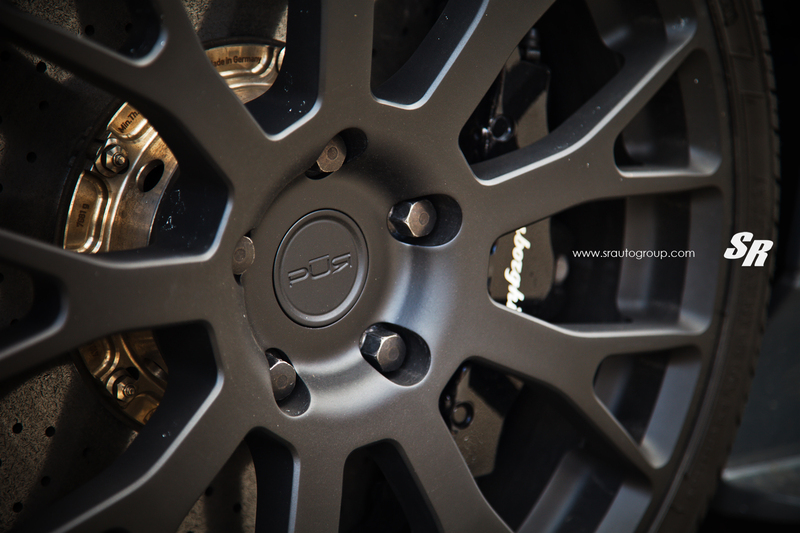 SR Auto Group has recently completed work on a Lamborghini Murcielago LP640, which is now fitted with PUR forged wheels, finished in matte black. 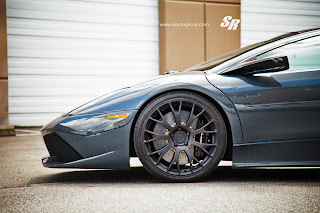 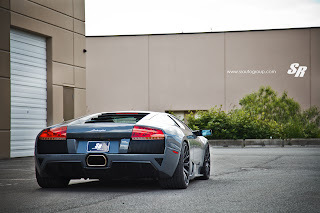 These wheels are 19-inch front and 20-inch rear, and they combine well with the Grigio Telesto of the car. SR Auto Group ha recentemente terminato il lavoro su una Lamborghini Murcielago LP640, che ora monta cerchi PUR forgiati, rifiniti in nero opaco. Questi cerchi misurano 19 pollici davanti e 20 pollici dietro, e si abbinano perfettamente al Grigio Telesto della vettura.